A boutique law firm has taken more than 2,300 square feet of office space in Cherry Hill, under a transaction arranged by Wolf Commercial Real Estate. 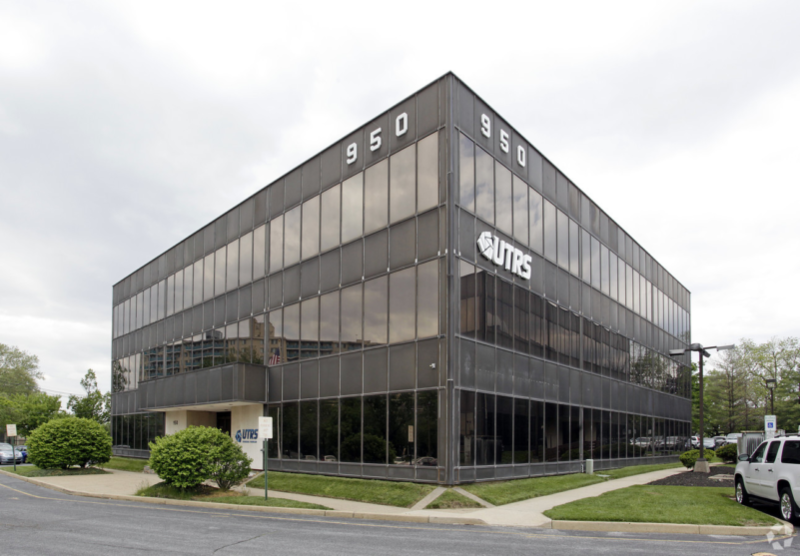 The tenant, Martine & Katz Scanlon P.A., leased the space at 950 North Kings Hwy. as part of a deal with 950 NKH LLC. The firm will now bring its matrimonial and family law practice to the 29,000-square-foot building, which offers access to routes 70, 73 and 38. WCRE Senior Associate Ryan Barikian represented the tenant, while John Mozzillo, a senior associate and director of investment sales, represented the landlord. They touted the midrise building’s proximity to retail, restaurants and other nearby amenities.